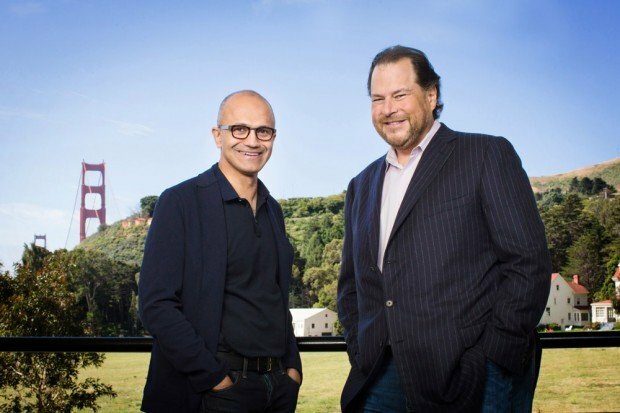 In his keynote speech at Dreamforce 2015 yesterday, Salesforce CEO Marc Benioff announced Microsoft and Salesforce’s plans to further extend their strategic partnership to connect and integrate the Salesforce Customer Success Platform with Microsoft Office productivity apps and services. There will be an additional full keynote speech at Dreamforce on just this topic today. How would you like it if your email, Skype and CRM would all work together and be in one, customizable screen? 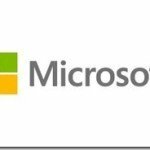 Following Salesforce Lightning’s impressive developments, the integration of Lightning with Microsoft office apps complements and provides what’s needed to benefit from that drastically improved interface: Microsoft Office’s huge and loyal customer-base. The two business leaders plan to deliver new solutions that integrate Salesforce with Skype for Business, OneNote, Delve and Windows 10 to empower companies to connect with their customers and collaborate more effectively. 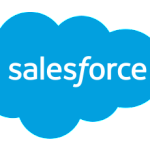 ● Skype for Business Integration with Salesforce Lightning Experience: Salesforce will integrate Skype for Business (formerly known as Lync) into its new Lightning Experience, a modern and re-imagined Salesforce that combines an intelligent new user experience with proven best practices that enable people to work faster and smarter. Office 365 customers will be able to use Skype for Business to create Web meetings, determine if colleagues are online or not, click to chat and make voice and video calls from the Salesforce Lightning Experience. A preview is anticipated in the second half of 2016. ● OneNote Integration with Salesforce Lightning Experience: Users will be able to associate notes with Salesforce records, and view and edit notes directly in OneNote from the Salesforce Lightning Experience. A preview is anticipated in the second half of 2016. ● Salesforce Integration with Office Graph and Office Delve: Enabled by the Office Graph, an open ecosystem for sharing, collaboration and discovery, Office 365 users will be able to view and discover Salesforce content in Office Delve, such as sales opportunities, customer accounts and service cases. Availability is anticipated in the second half of 2016. ● Salesforce1 Mobile App for Windows 10: Salesforce will deliver a Windows 10 app to empower sales teams to move deals forward while on the go, using their favorite Windows device. Availability is anticipated in the second half of 2016.